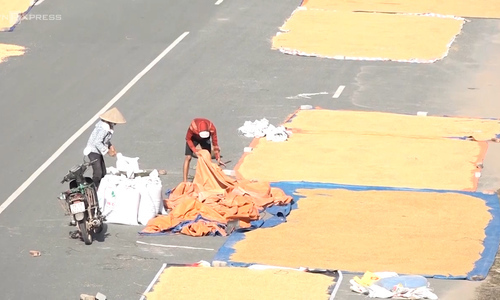 Mats of rice drying on roads are easy on the eye and tough on traffic, but farmers say they have no choice. 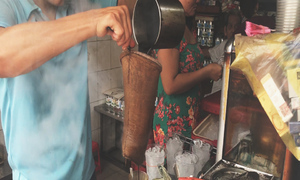 Racket coffee. It’s not rocket science.